The former pro wrestling executive, who had been discussed as a possible Commerce secretary, will chair Trump’s 2020 Super PAC. The president is expected to huddle with major donors on Saturday evening at Mar-a-Lago, according to two people familiar with the plans. Trump is planning to speak to reporters at 4 p.m. McMahon is joining the president at his private club this weekend. White House and SBA spokespeople did not immediately respond to requests for comment. 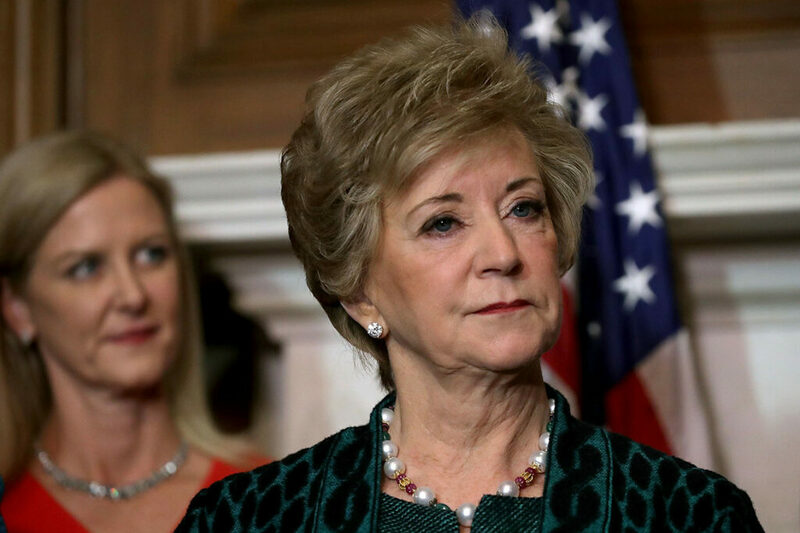 Trump has often praised McMahon’s business prowess, calling her “one of the country’s top female executives” when he announced her nomination to lead the Small Business Administration in December 2016.